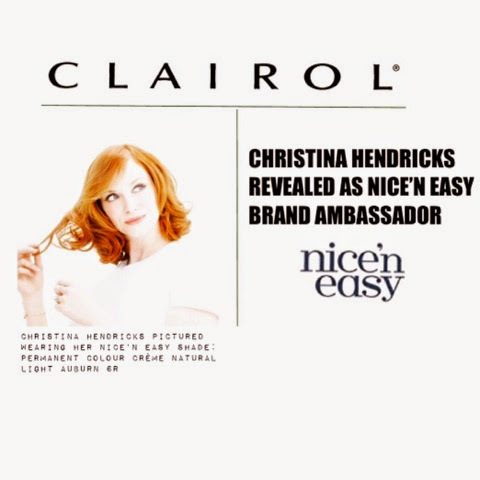 Nice’n easy has announced actress Christina Hendricks as its Brand Ambassador and will be featured in nice’n easy Shift a Shade advertising campaign from January 2015. 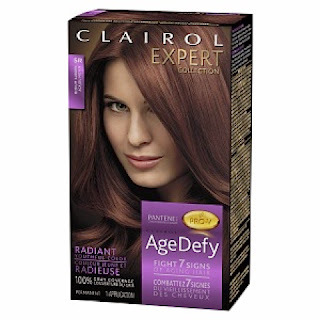 The shift a shade will incourage women to find their true hair colour shade. 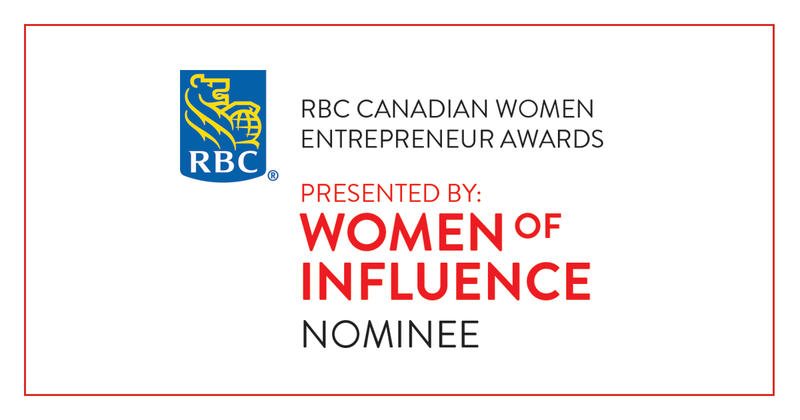 The campaign will be featured in the UK, Ireland, USA and Canada. Did you know that Christina Hendricks natural hair colour is not red? She is a natural dark blonde but as a young girl she was inspired by Anne of Green Gables books to colour her hair red and then for editioral shoot she used Clairol hair colour and she has never looked back! you would never guessed it with her oh so natural looking red hair. 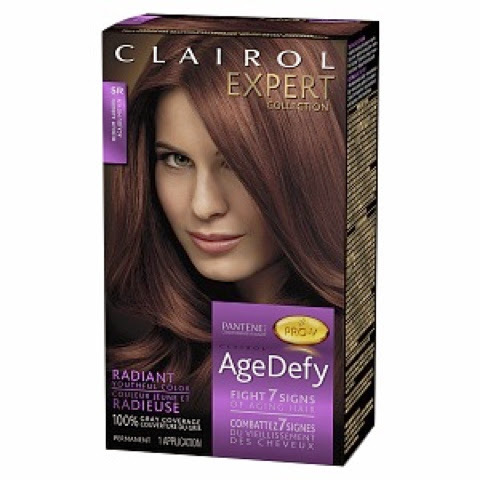 I recently change back my hair colour to a darker shade and I have "shifted a shade" to Clairol AgeDefy 5R medium auburn. Any hue of red is on trend in 2015 and EVERYONE keeps bugging me to go back to a red shade...so its slowly coming back. Do you dare to "Shift a Shade" Let me know in the comments below and tell me if you are doing a hair colour change this year. Take a look at my HAIR story post.